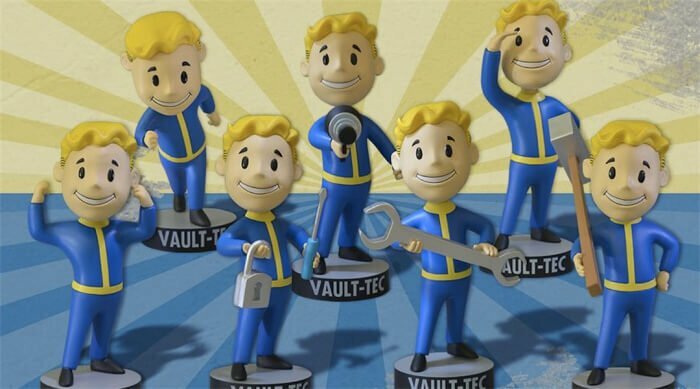 Bobbleheads are back in Fallout 4 and this time we’ve got a lot of them to collect. The good news is that most of them are not missable, so you can always return to collect them. 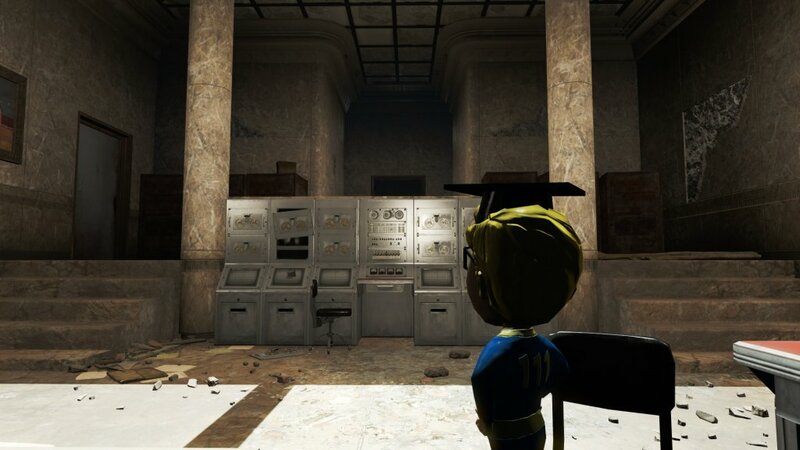 Which means that knowing exactly where they are is extremely important, and that’s why we are here: to share with you the locations of all Bobbleheads in Fallout 4, so that you can collect them all and get massive boosts to your skills. Combine that with the no level cap the game offers and you have all the chances in the world to turn your character into a real beast! You probably know about this already since we saw it in the trailers too. 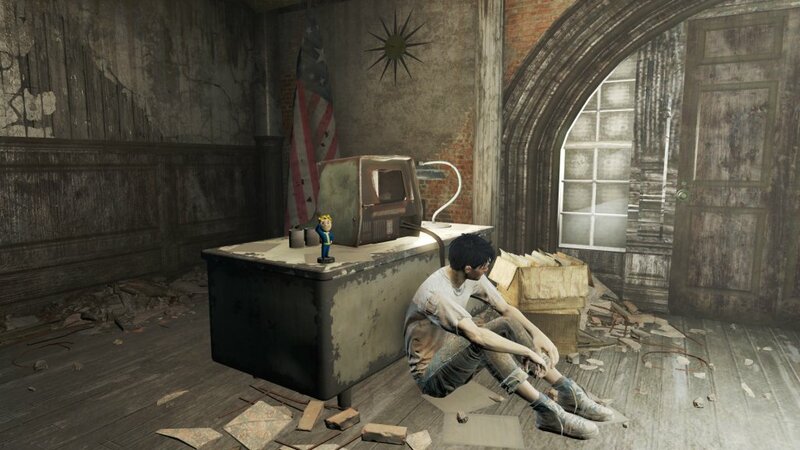 You can find it in the room where you meet Preston, early on in the game, in the Museum of Freedom. 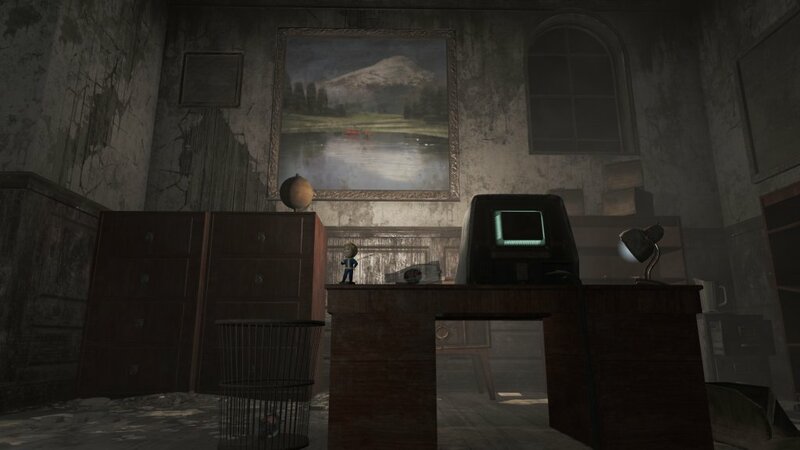 As soon as you enter the room, look to the left side – near a broken terminal, the Bobblehead awaits for you and it can’t be missed. 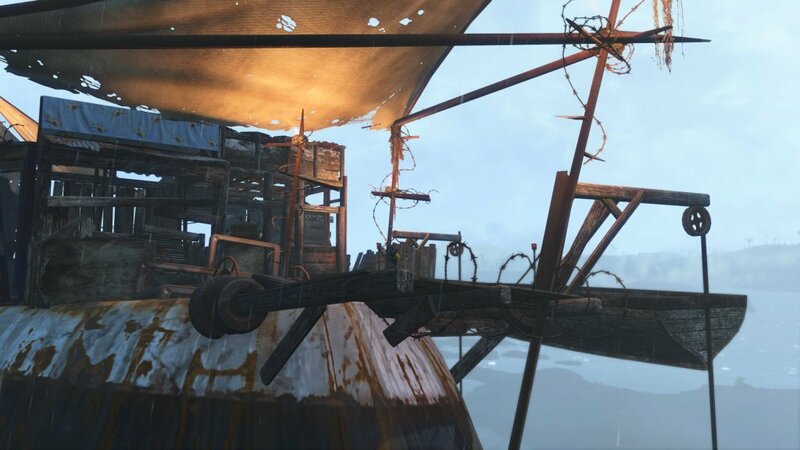 During your mission to take out all the raiders at the Corvega Assembly Plant, before entering the facility, you will have to climb all the way up to the top of the Plant, where a blue, round structure is located. 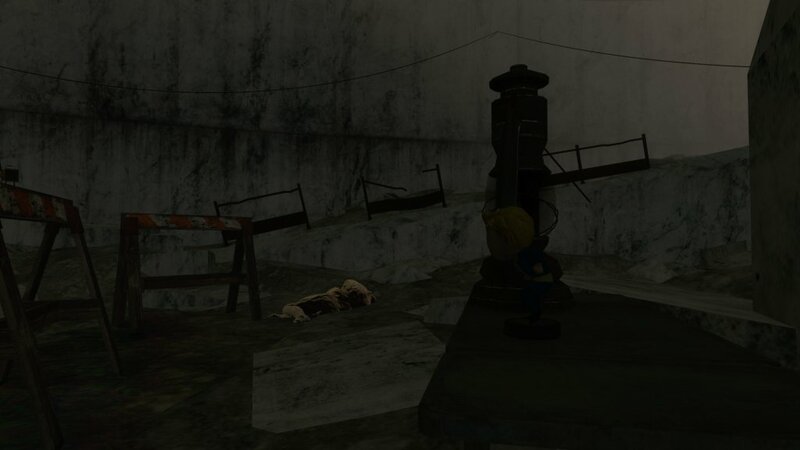 Climb all the way to the top and you will find the Bobblehead (I took the screenshot after collecting it, but it’s there next to the lamp). When you get to Trinity Tower, you will find the Bobblehead in the cage where you meet Rex and Strong. You just can’t miss it! 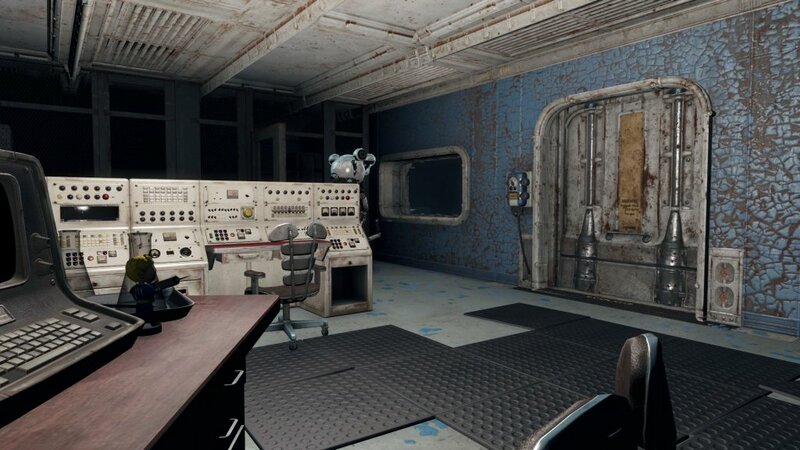 You will find this in Vault 114, in the Overseer office (it’s the same room where you meet Valentine). You will see the Bobblehead on the desk. 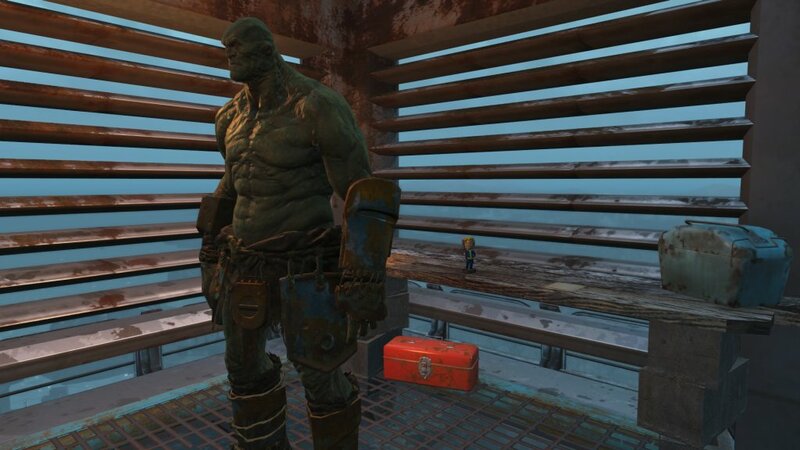 When you get to the Pickman Gallery, you will head to the basement where you will meet Pickman. 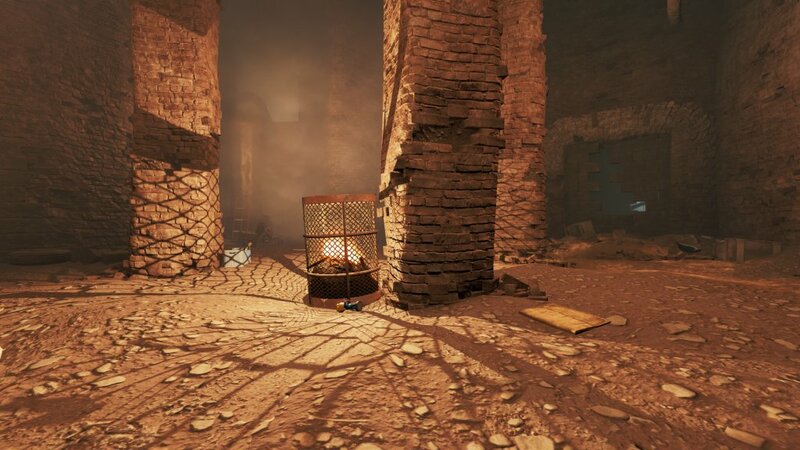 You will find it near the fire. 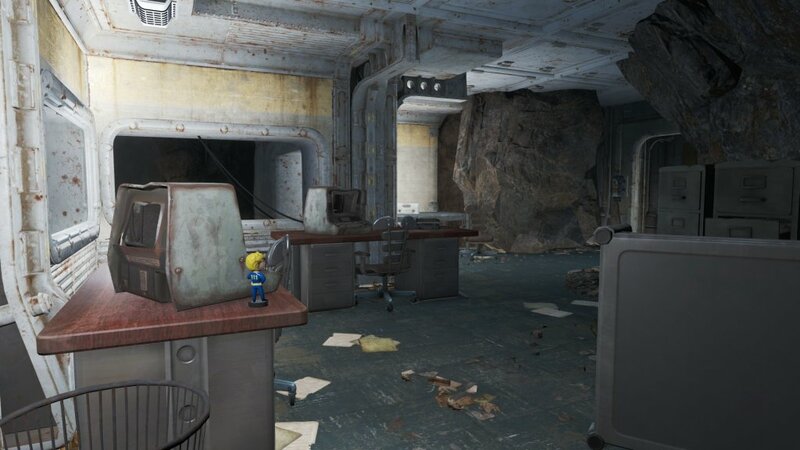 You will find this in Vault 75, in Malden Middle School. You will first need to get access to the Lab (you will find the access card in the combat course), then get the Admin access card from the enemies you take out there. 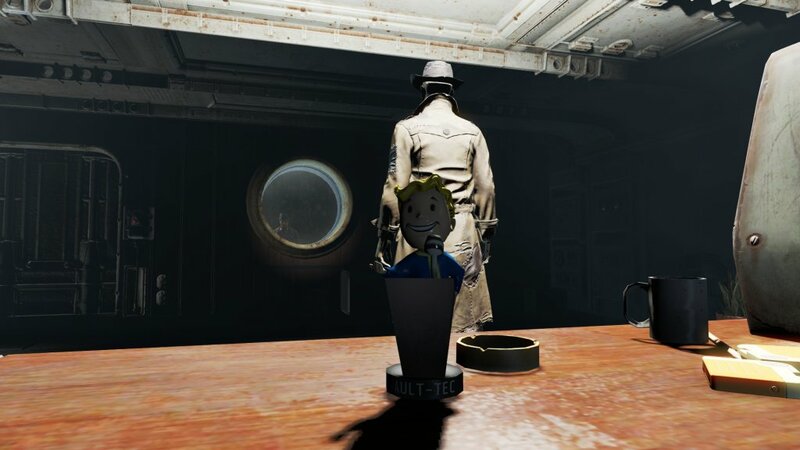 Enter the room and you will find the Bobblehead on the table. You will find this in the kitchen area in Fort Hagen Command Center. You will find it on a table near the fridges. 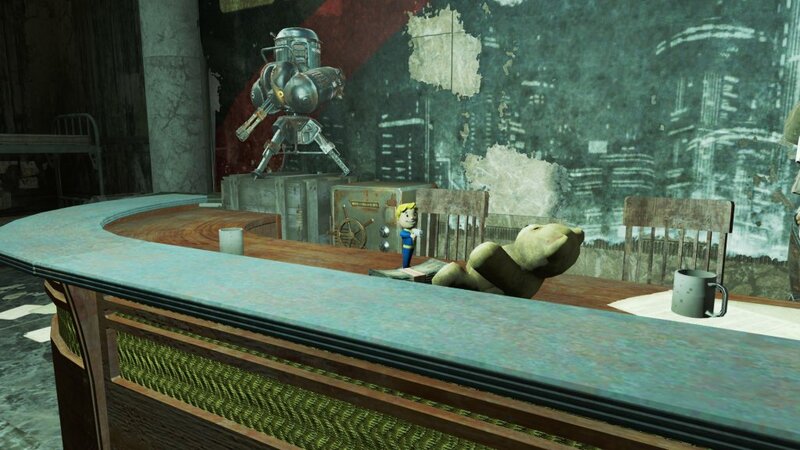 You will find this while in Vault 81. 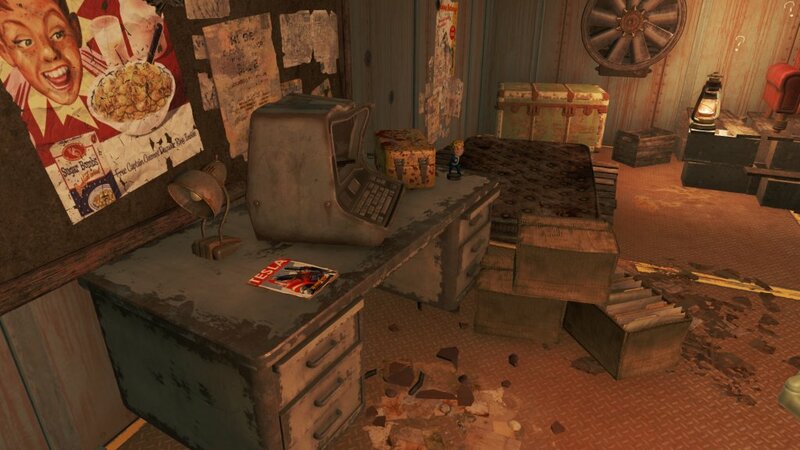 When searching the cure for Austin, you will find it in the Secret Room (where the cure is also located) on the desk near a terminal. 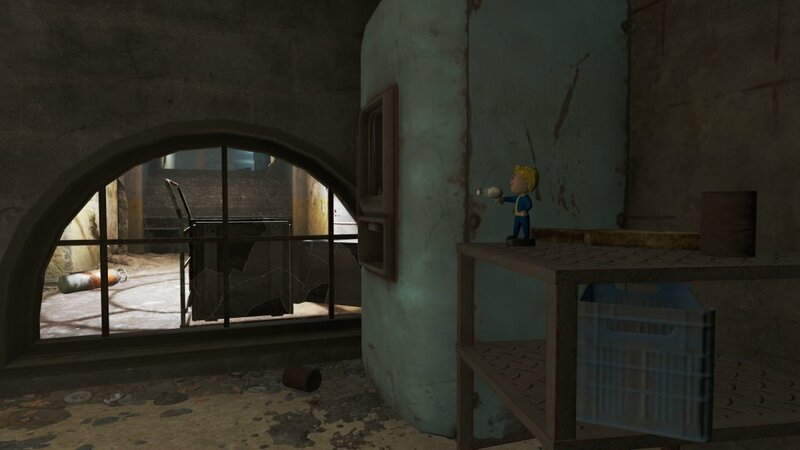 In Saugus Ironworks, after you defeat Slag, you will find the bobblehead on the blast furnace, where the character was waiting for you. In the Boston Public Library, in the control room, on the desk. It’s the same room where you will find Curator Givens’ body. You will find this on the wreck of the FMS Northern Star, on a ledge of the ship. This one is in the Poseidon Energy (you need Master Lockpicking to get there). You will find it in the room where you will face Cutty, on his desk. 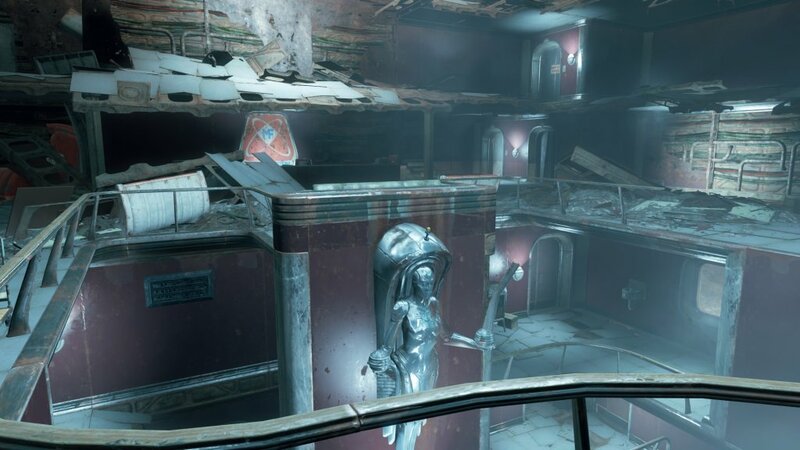 In the Mass Fusion Building, on the top of the lady statue. You will have to climb up and make your way to the statue, then carefully jump on top of it to get it. 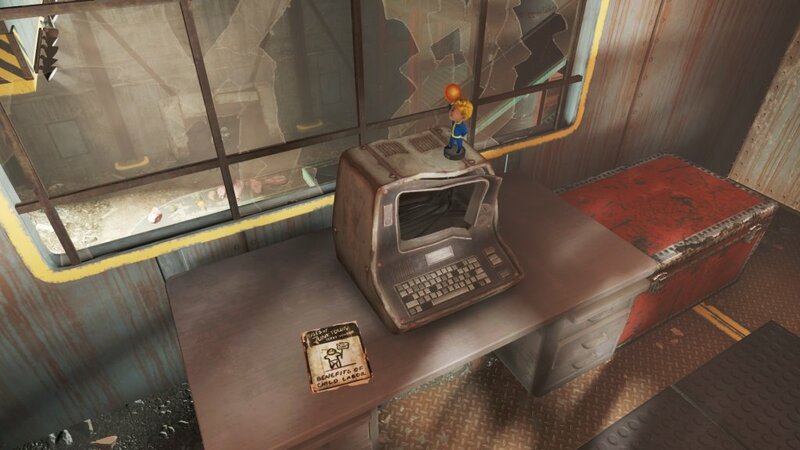 You will find it in Longneck Lukowski’s Cannery, on top of a broken terminal on a desk in the main control room. You will find it in the Gunners Plaza, the room with the On Air sign on it. 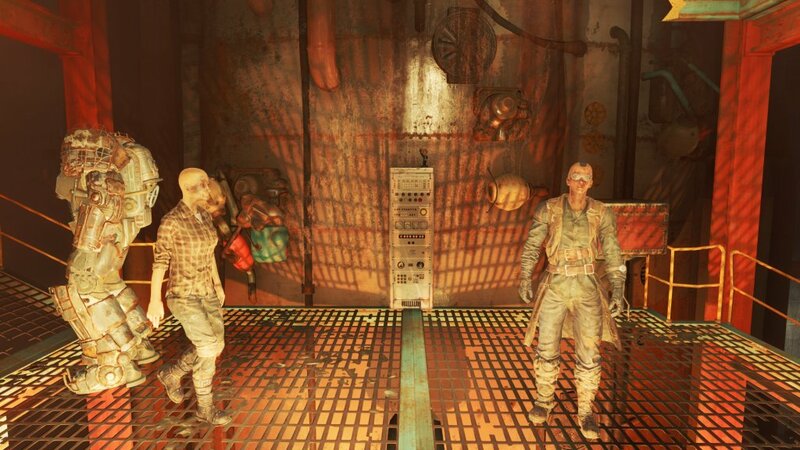 If you can’t pick the lock, you can find the access key by defeating the enemies in the basement. Once you enter the room, you will find it on the desk. On Spectacle Island, head over to the boat on the southern side of the island. 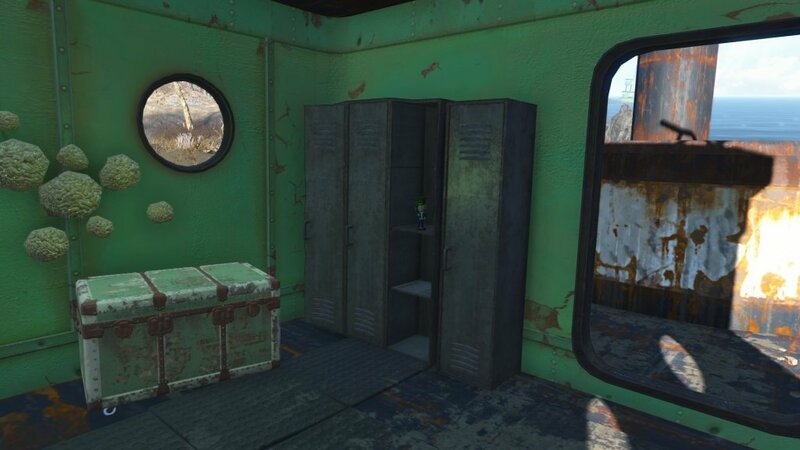 Explore the boat and you will find it in an open locker there. You will find it in the Parsons State Administration, on the desk in the office of Jack Cabot. You can’t miss it! In the Dunwich Borers, go down in the excavation tunnels near the broken road signs. 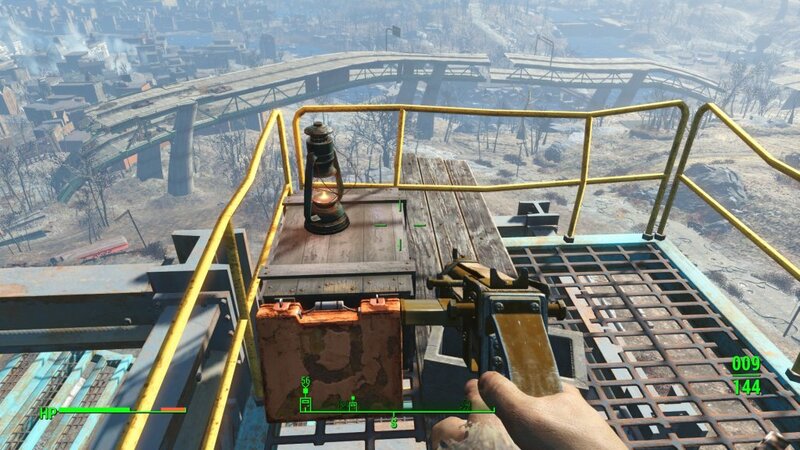 On a table near a lantern, you will find it. 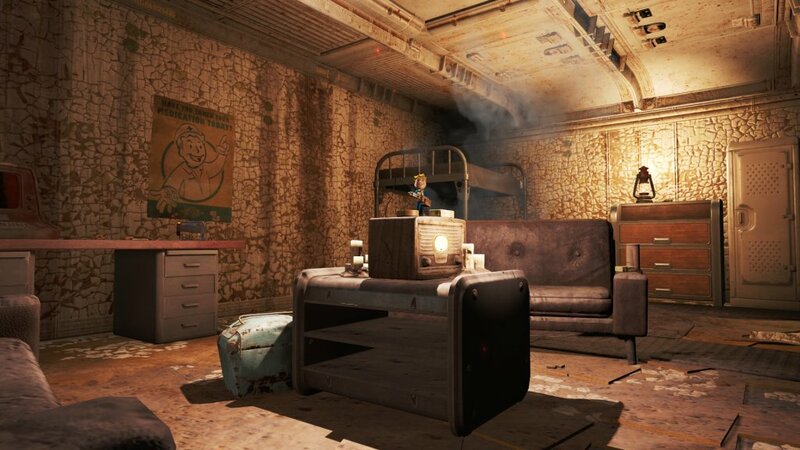 You will easily find it in the living quarters of Vault 95, in the central area of the room. 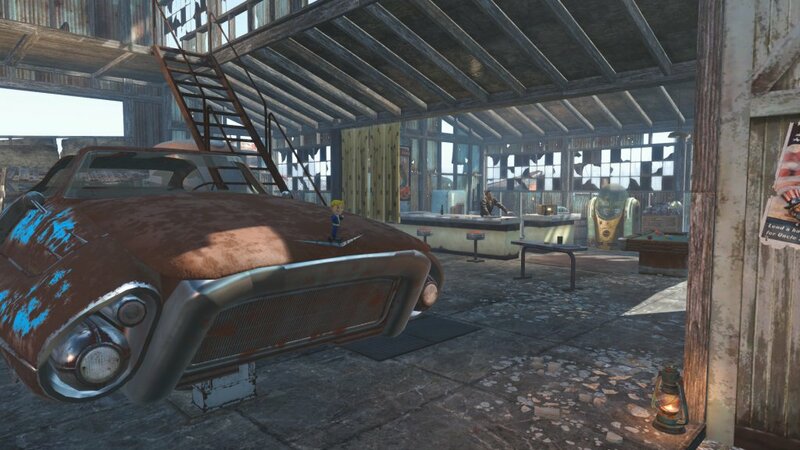 In Atom Cats Garage, you will find it on the top of the rusty car in there. And this is it! You now have all the Bobbleheads in the game and a ton of improved SPECIALs and skills!